Tear Down Part of Robert Moses’ Legacy? 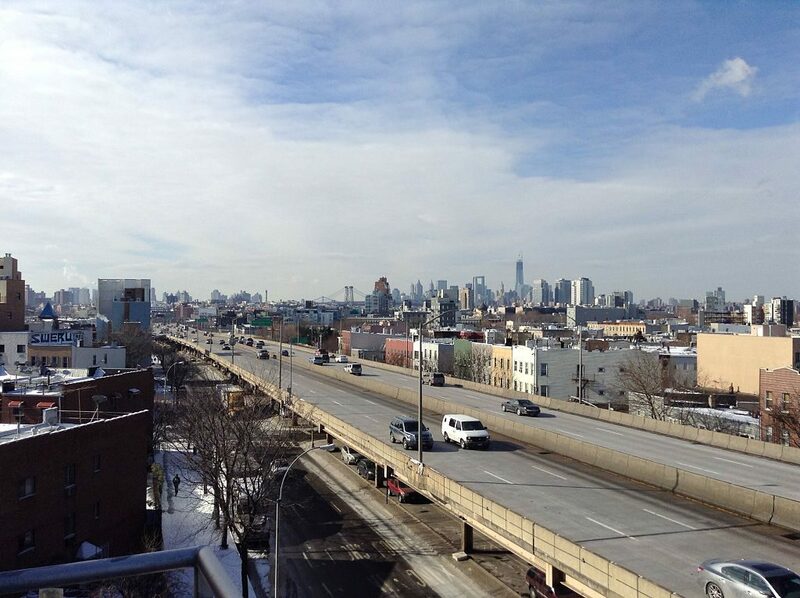 Brooklyn-Queens Expressway. Photo by MusikAnimal [CC BY-SA 3.0 (https://creativecommons.org/licenses/by-sa/3.0)], from Wikimedia Commons. Want more links to read? Visit The Overhead Wire and signup. Every day at The Overhead Wire we sort through over 1,500 news items about cities and share the best ones with our email list. At the end of the week, we take some of the most popular stories and share them with Urban Milwaukee readers. They are national (or international) links, sometimes entertaining and sometimes absurd, but hopefully useful. Sometimes when I read the papers of my fellow urban planners, I get the sense that they think cities are Disneyland or Club Med. Cities are labor markets. People go to cities to find a good job. Firms move to cities, which are expensive, because they are more likely to find the staff and specialists that they need. –Alain Bertaud in CityLab discussing part of his new book Order Without Design. This week on the Talking Headways Podcast we talk with USC Professor Manuel Pastor about a number of different subjects including rent control, community organizing, and the environmental justice screening method. Are Vertical Villages the Future of Urban Living?